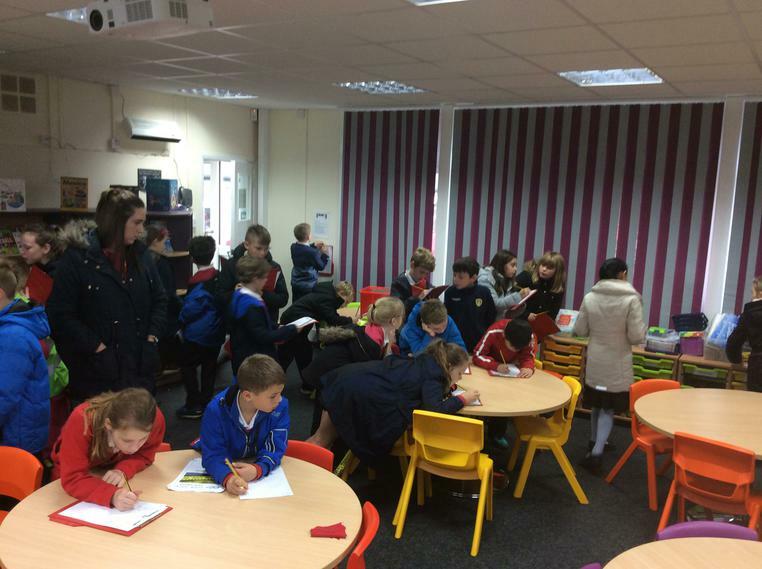 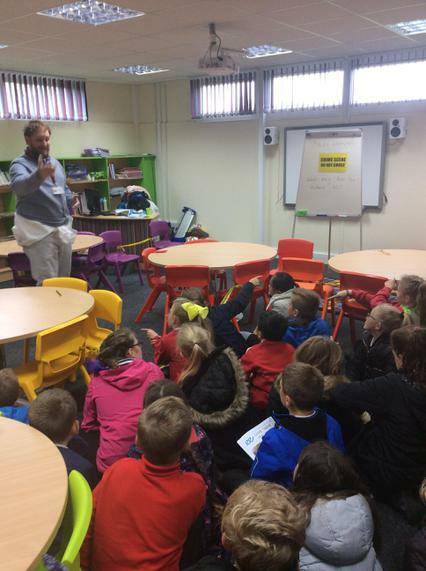 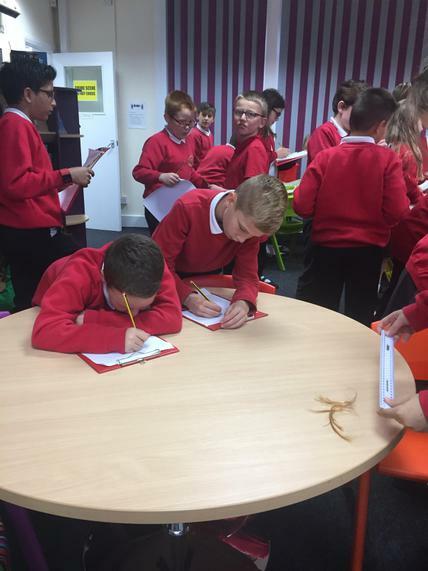 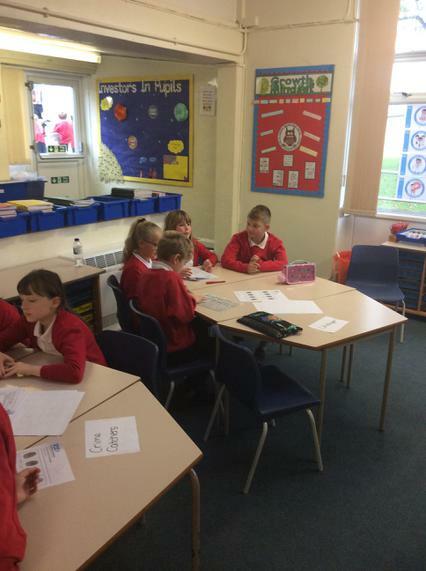 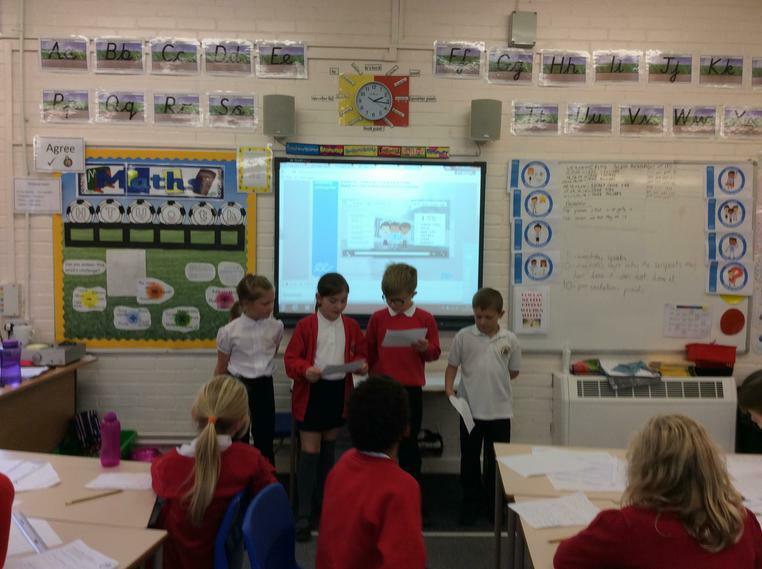 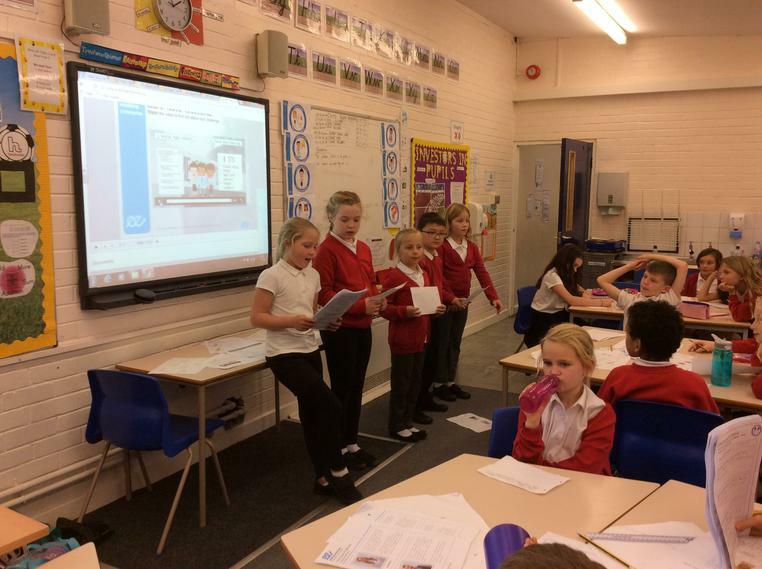 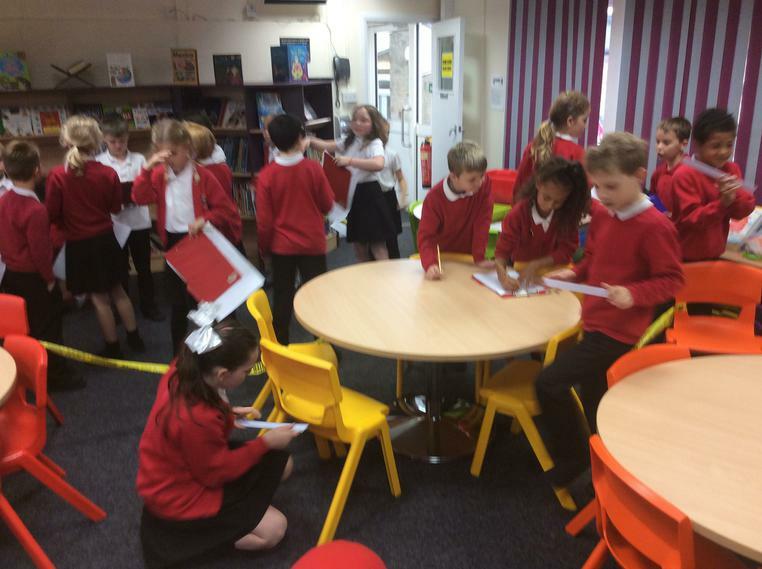 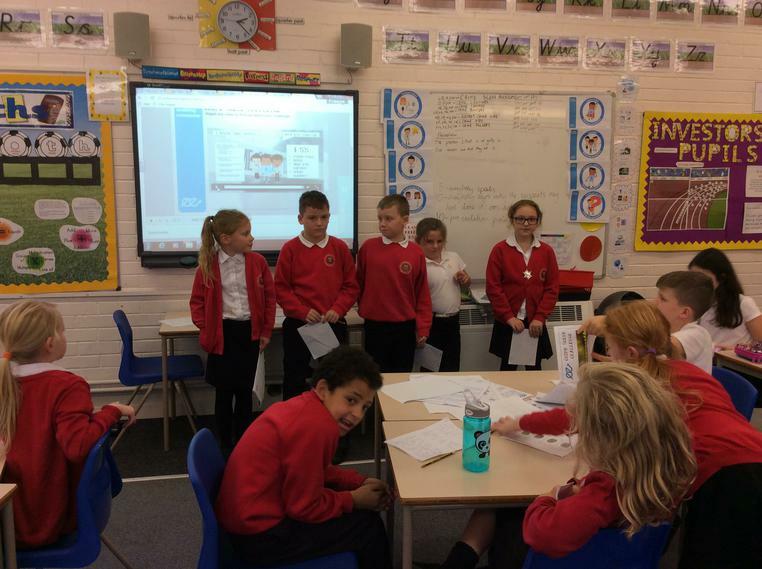 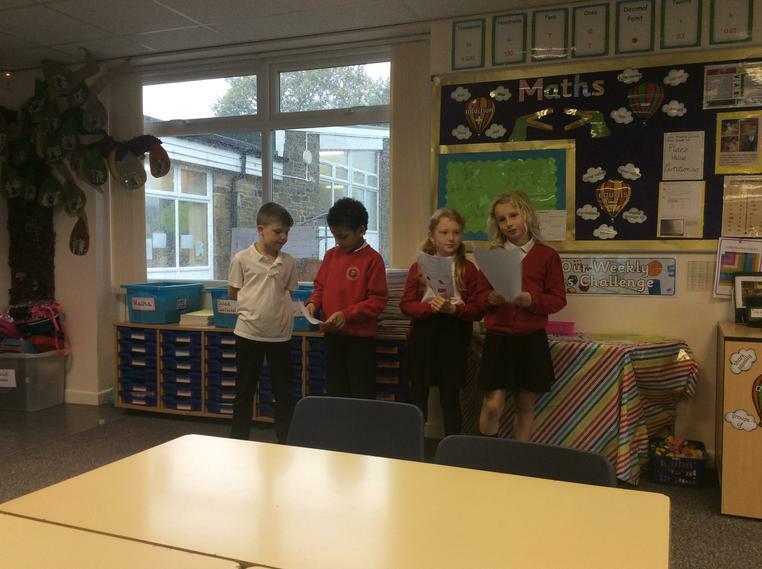 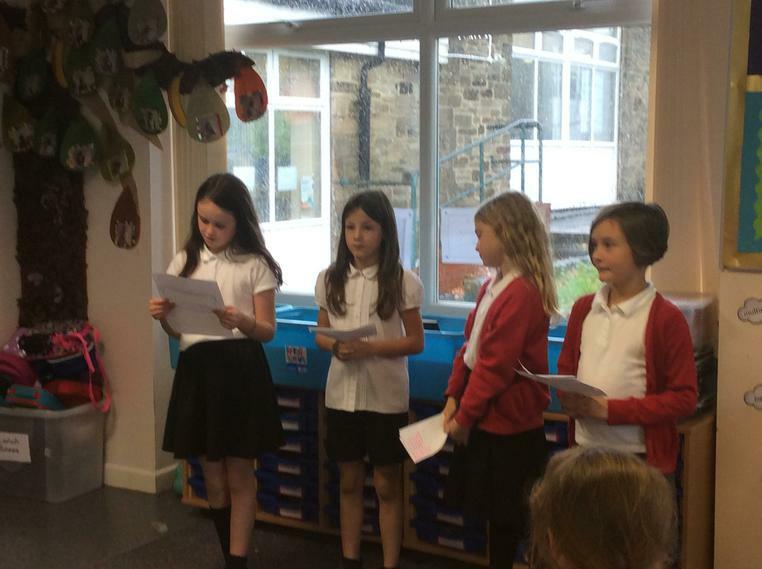 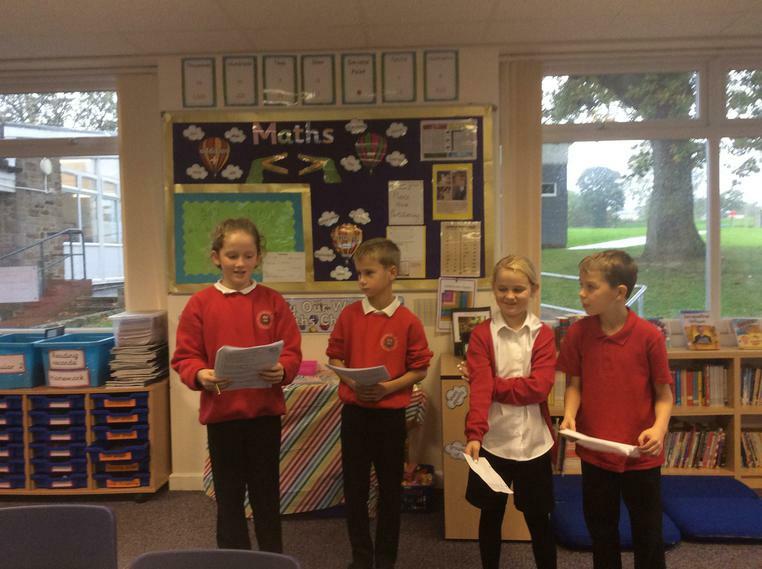 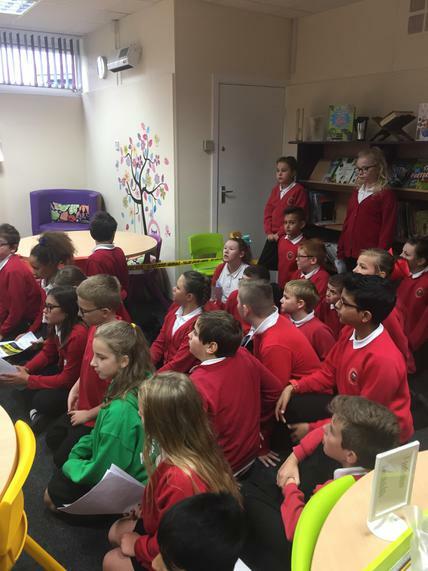 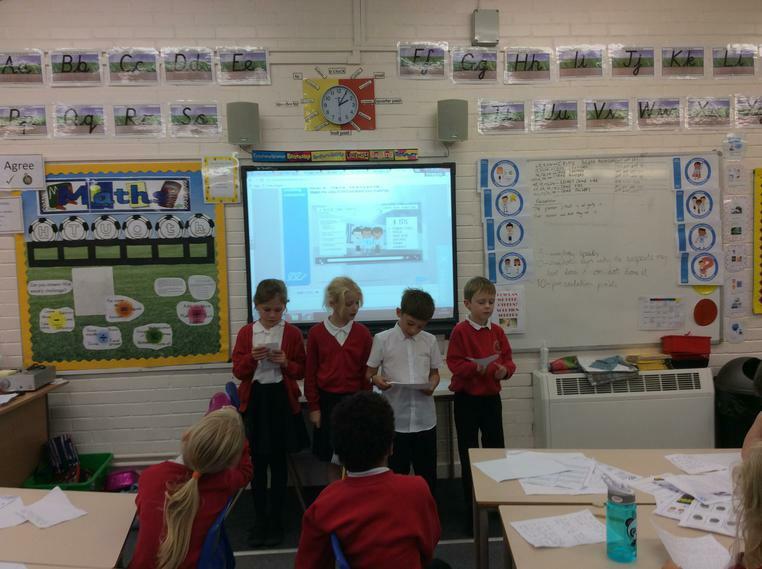 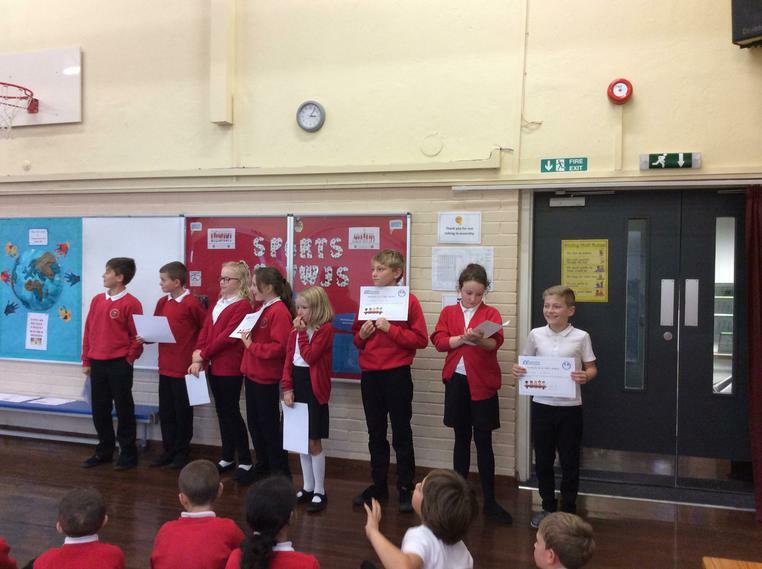 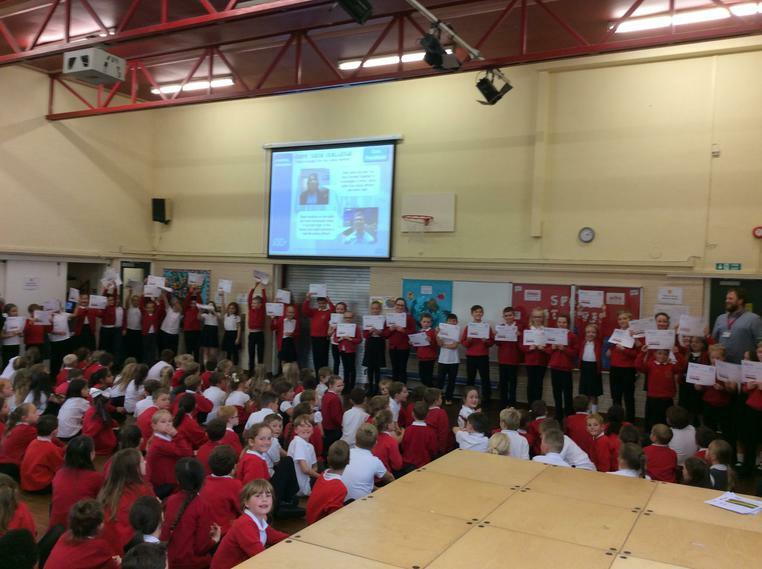 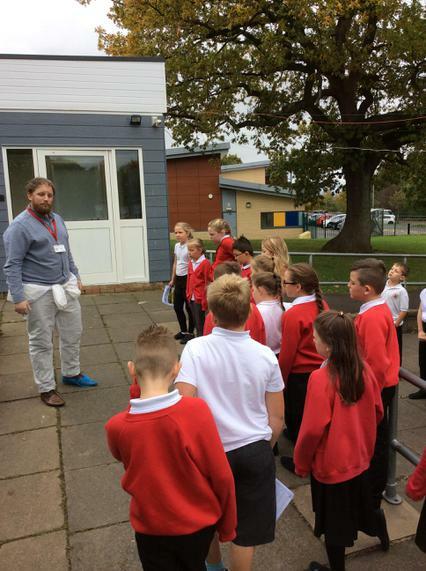 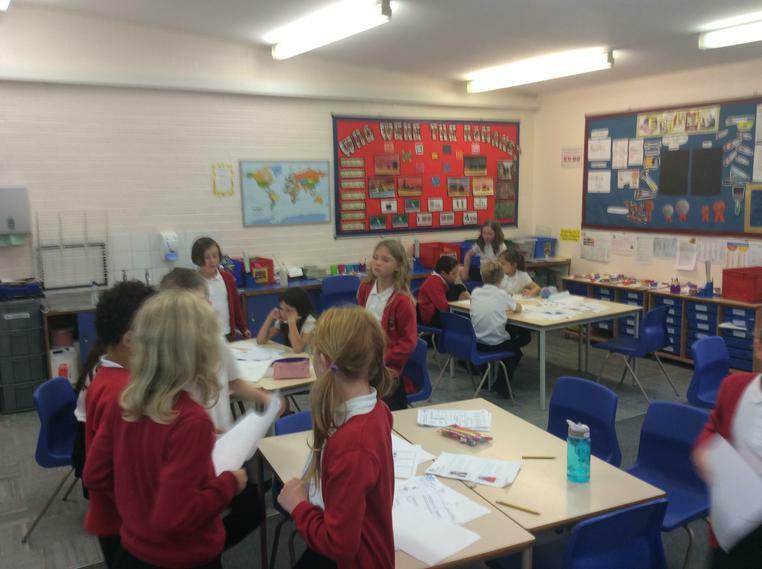 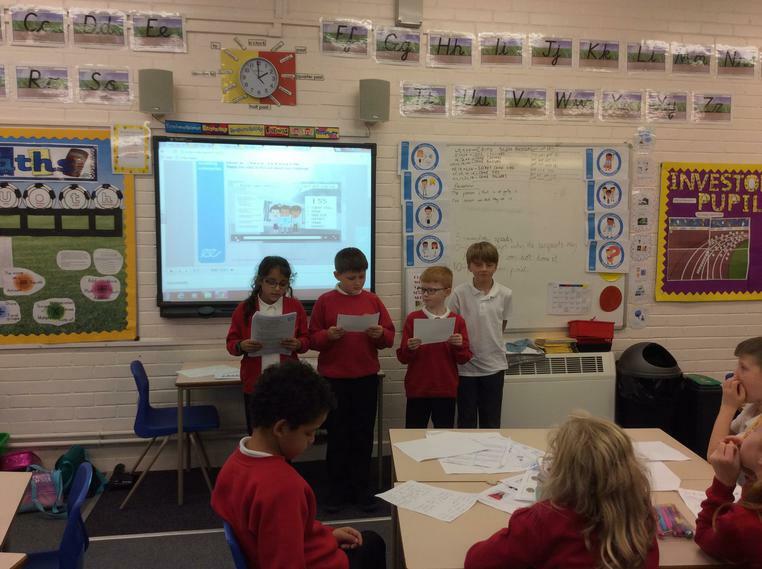 Wednesday 11th October 2017 was: ENTERPRISE DAY! 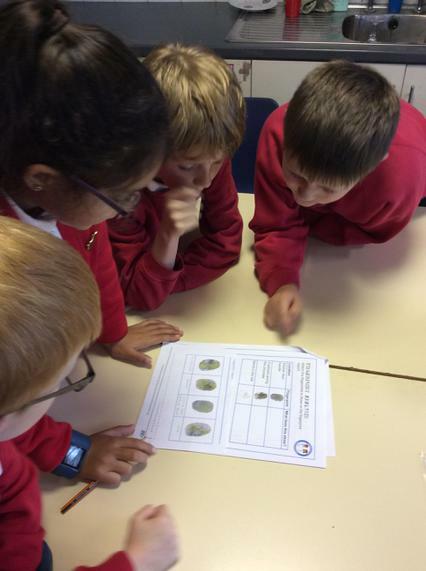 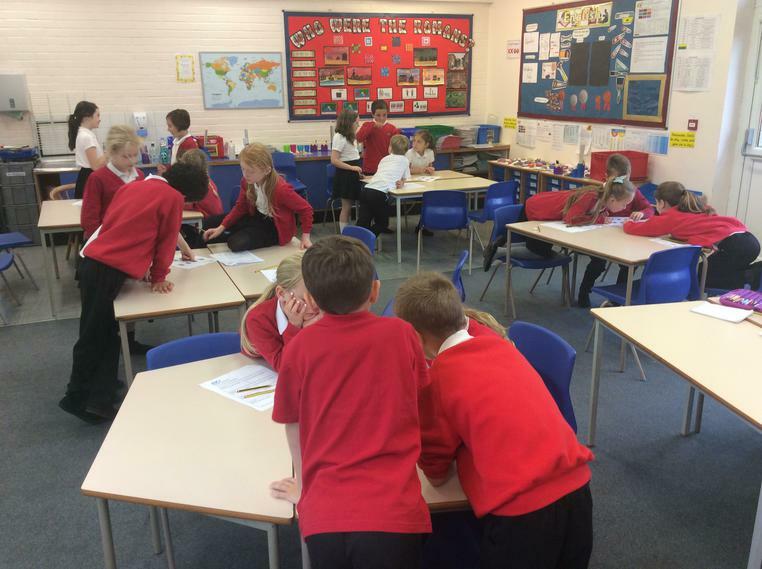 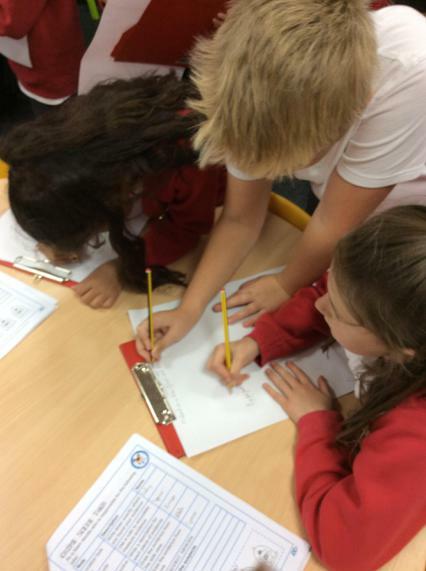 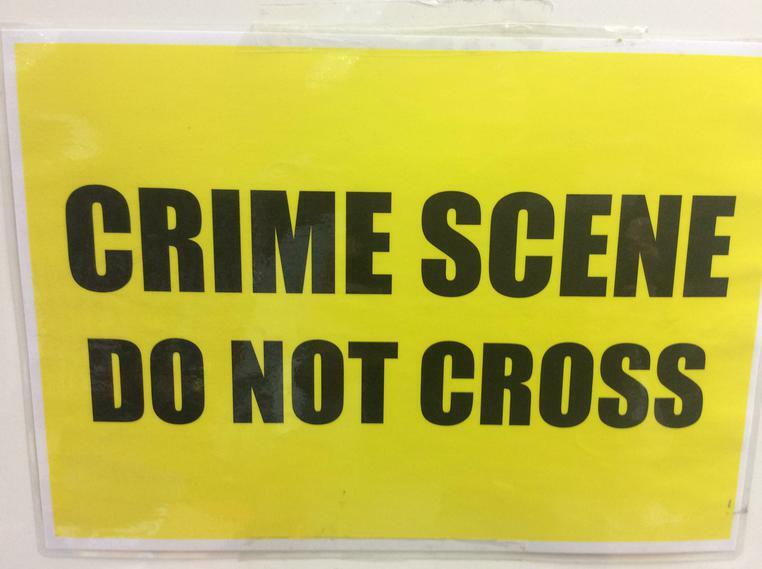 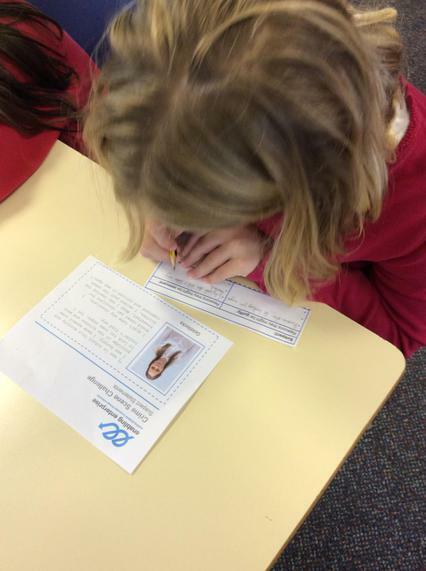 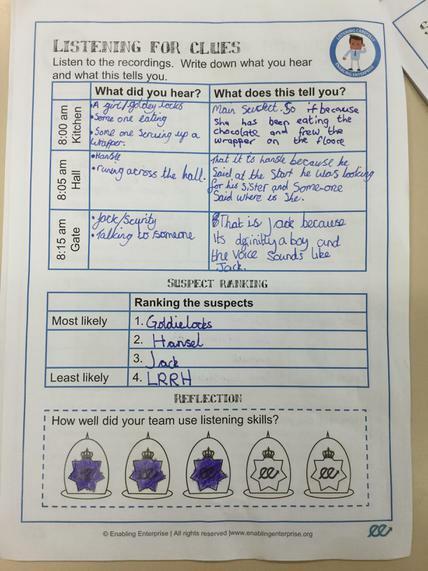 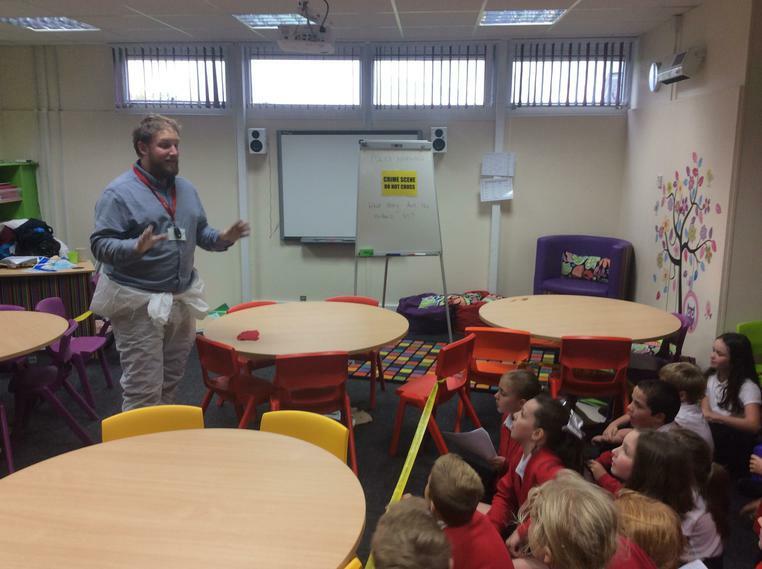 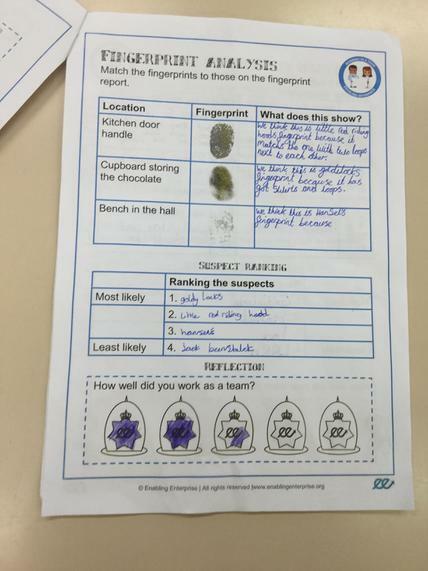 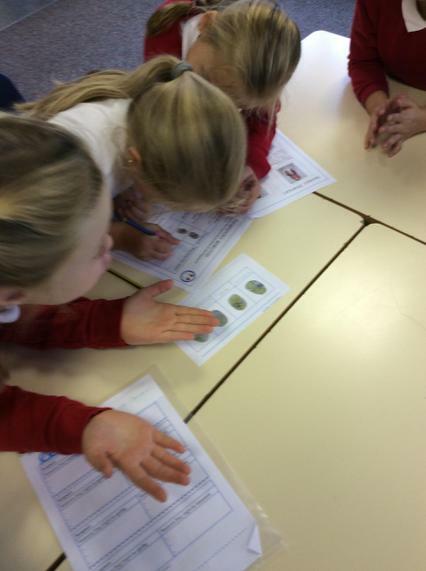 Today the whole school have worked in teams to try and solve a crime! 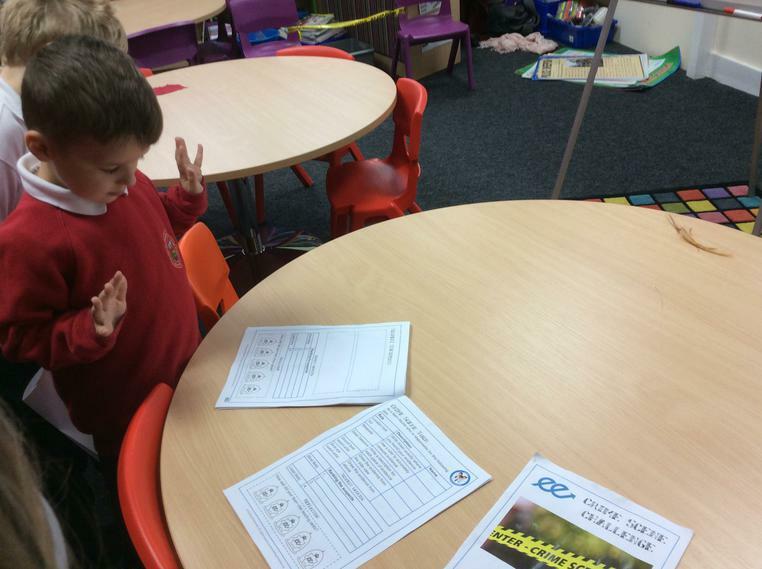 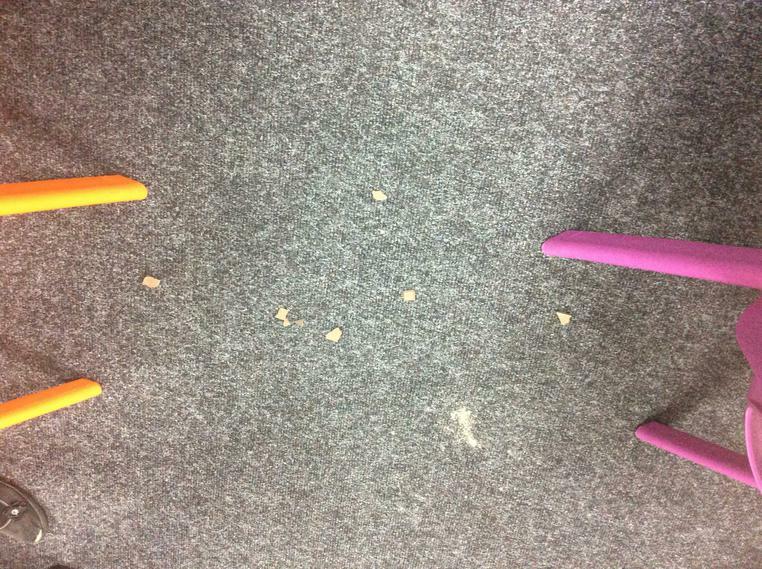 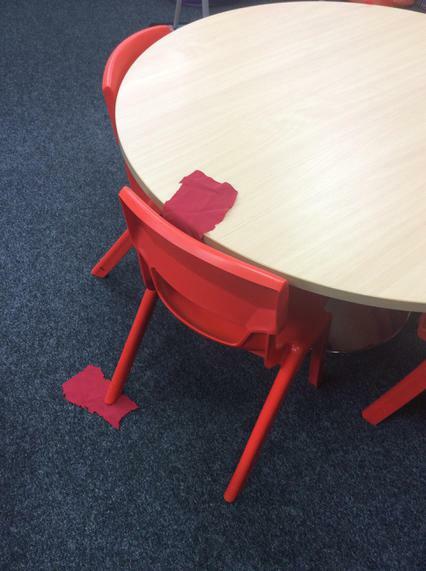 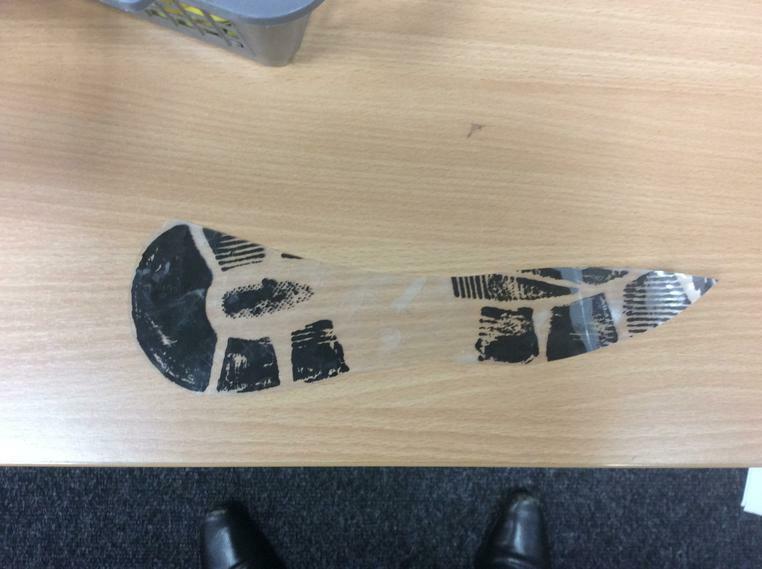 We have looked at lots of pieces of evidence and even visited a crime scene to work out who the 'Sugar Snatcher' was! 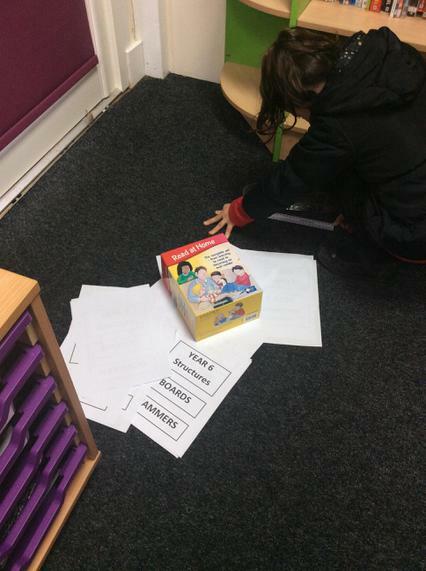 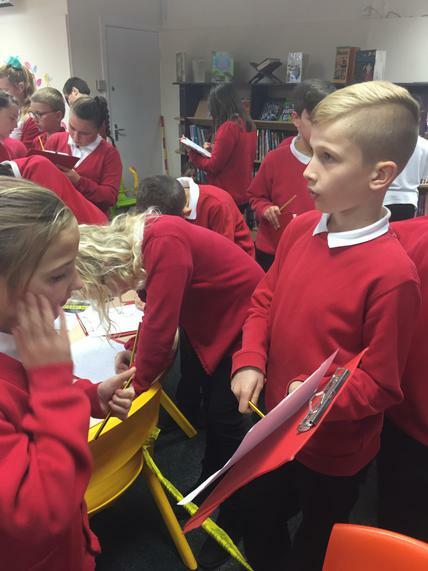 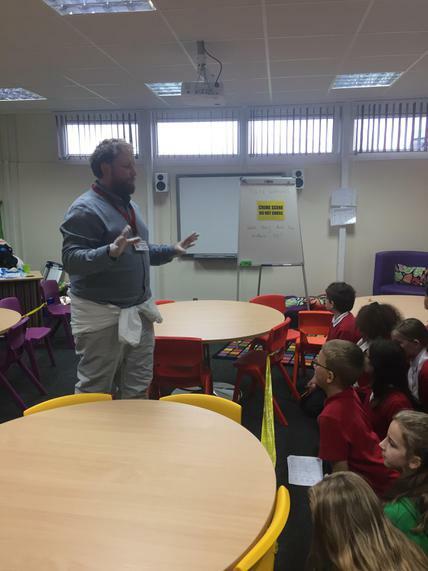 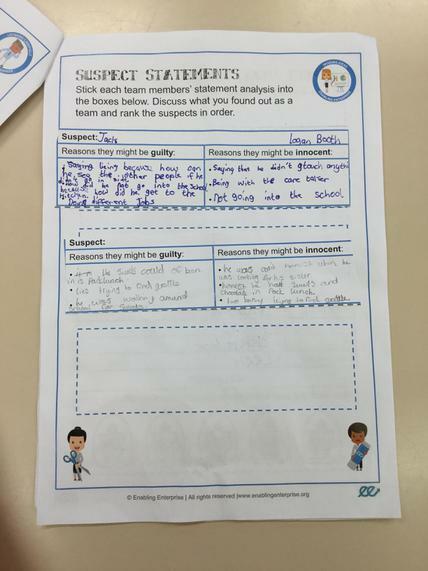 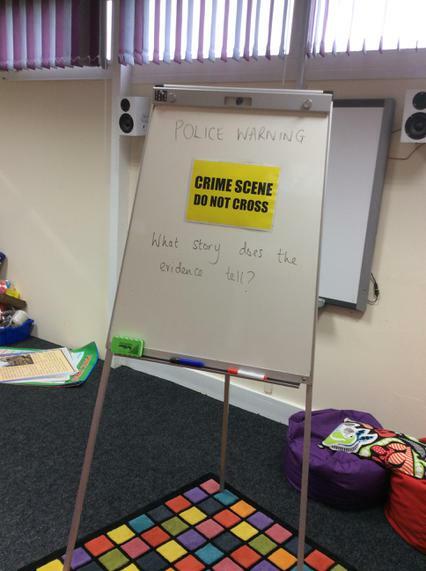 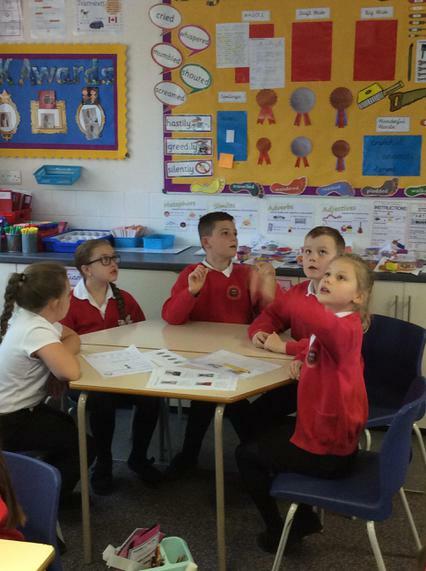 We then had to decide which suspect was guilty and present our findings to our class explaining why we thought it was that suspect. 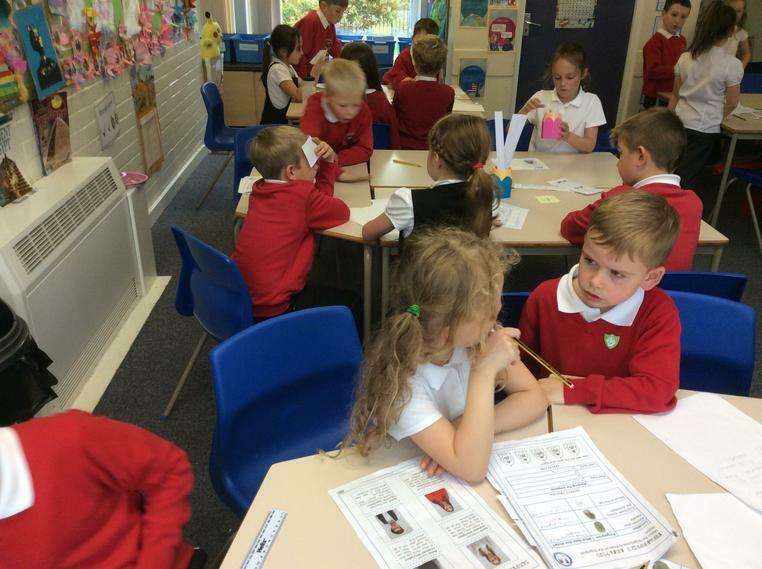 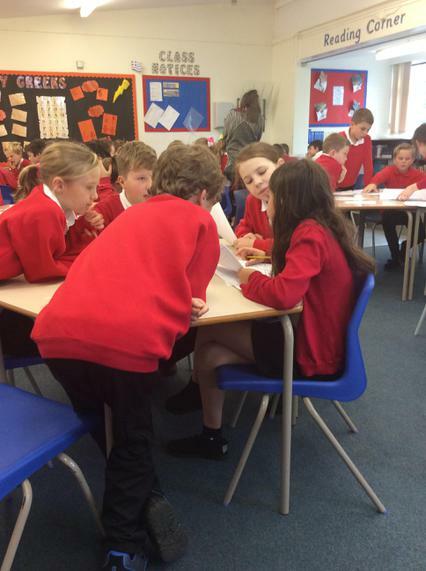 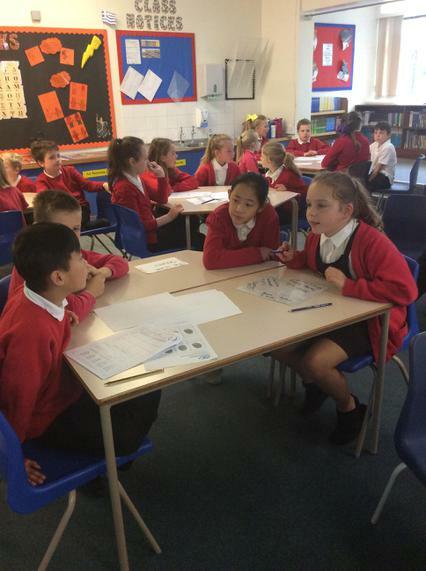 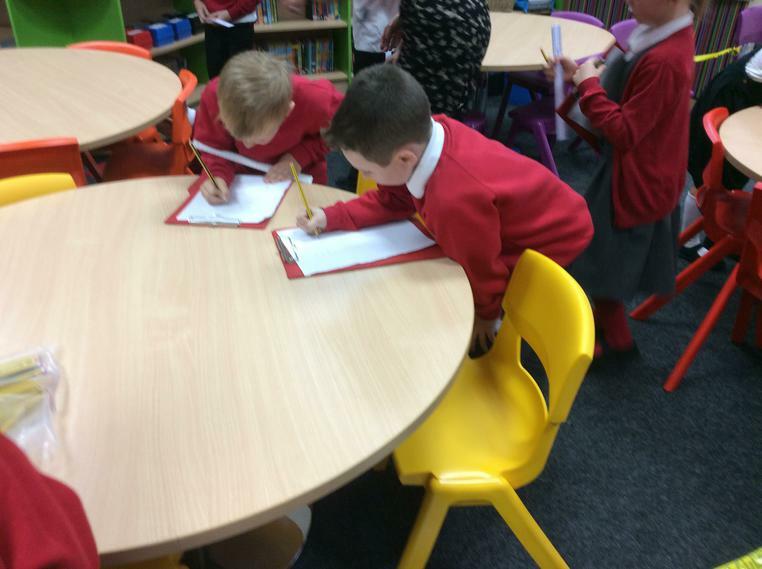 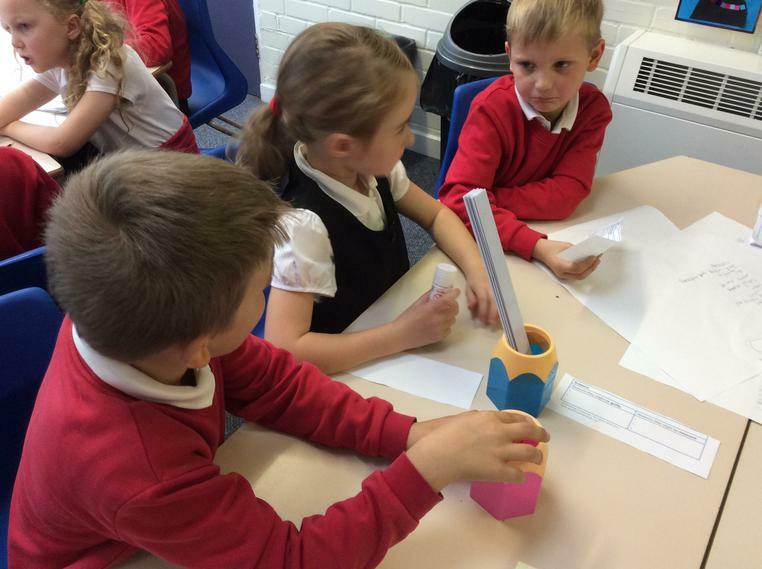 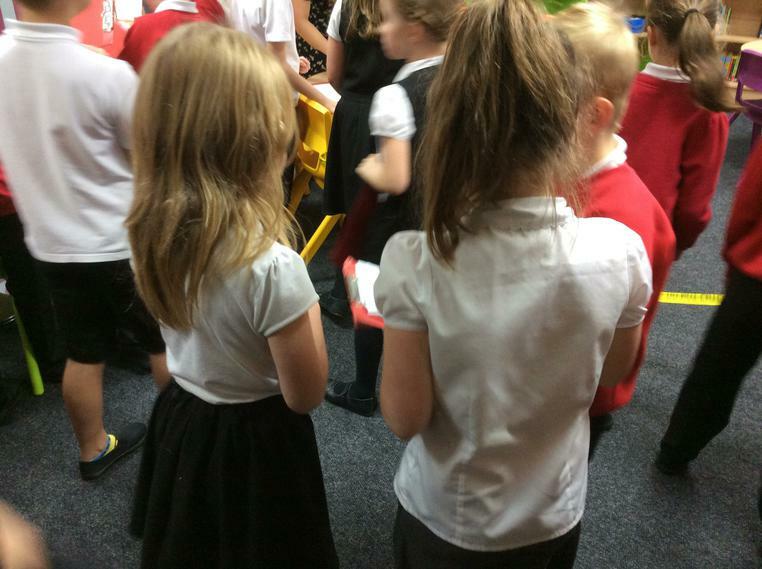 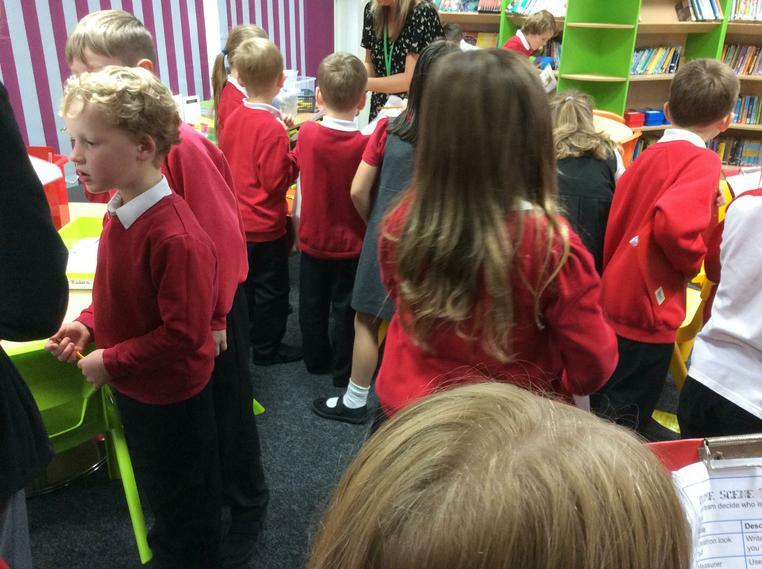 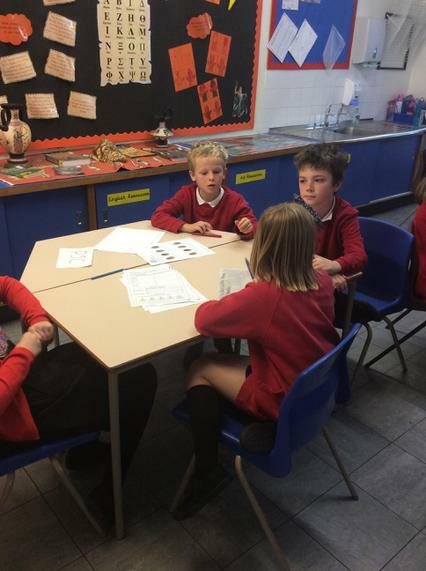 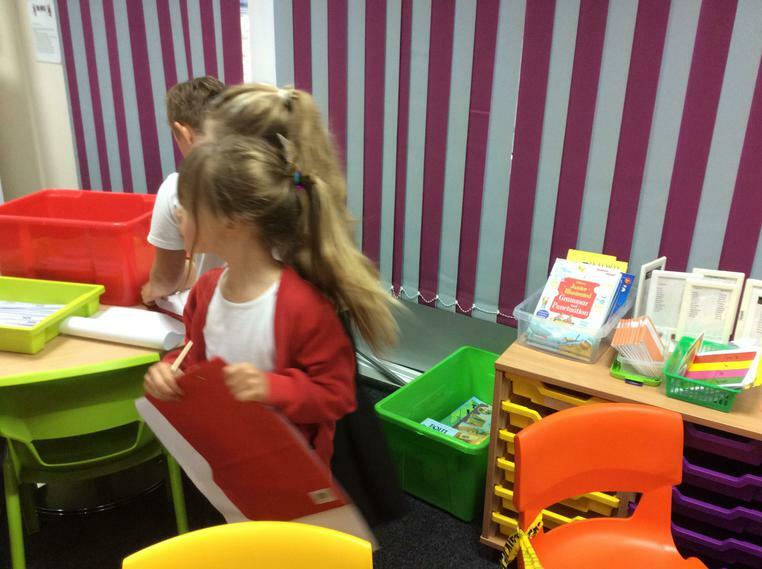 Everyone has worked really well to listen to each other, share ideas, problem solve and aim high. 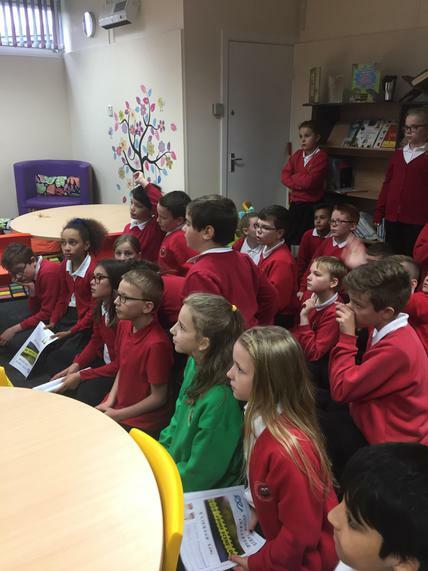 It has been a fantastic day! 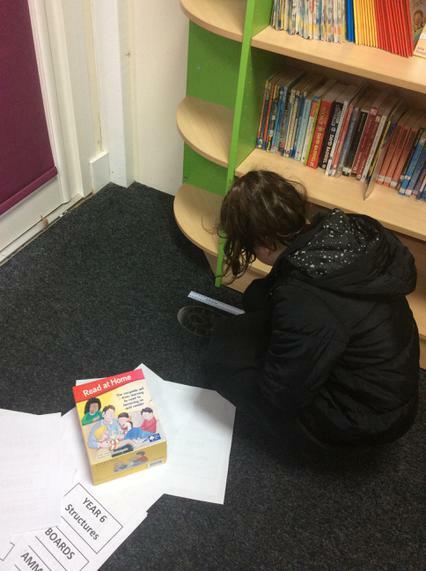 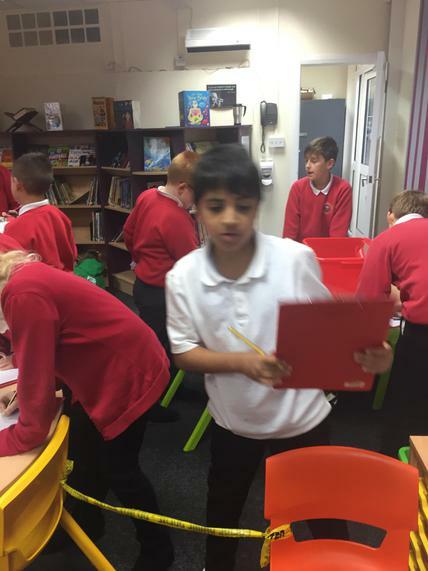 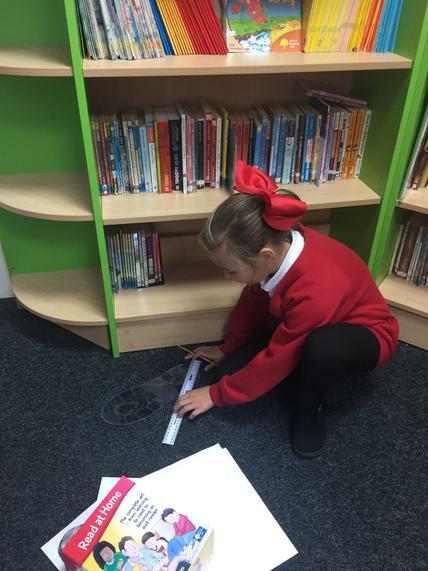 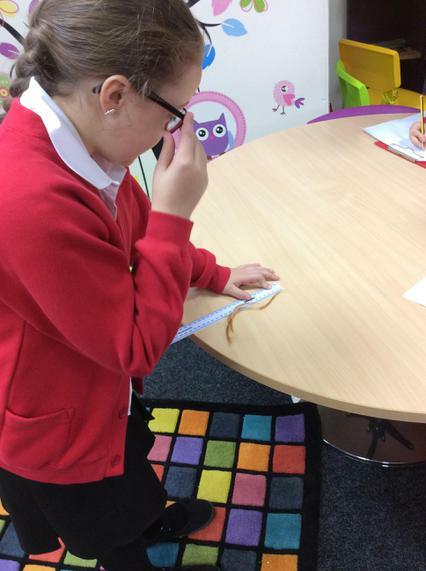 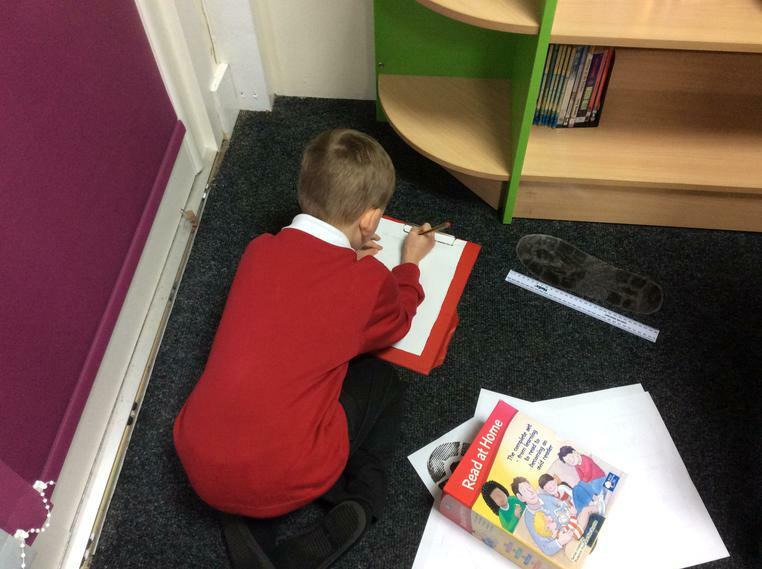 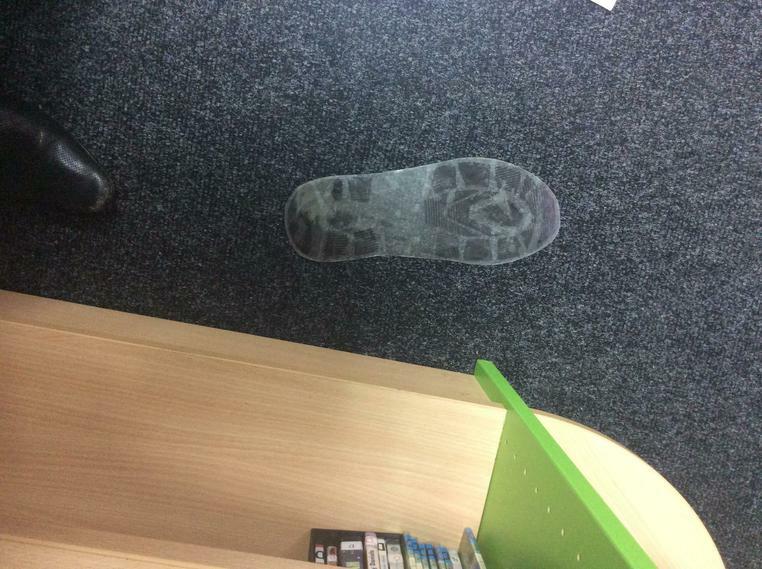 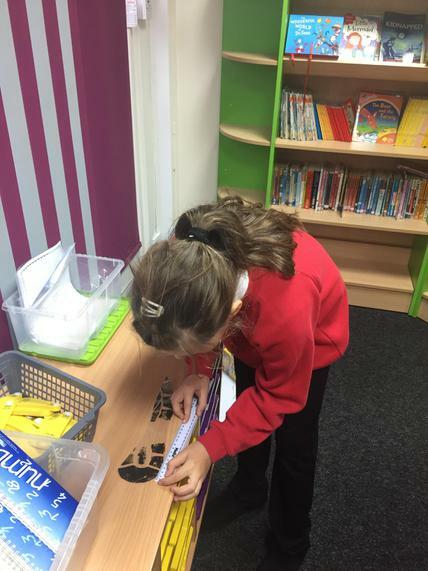 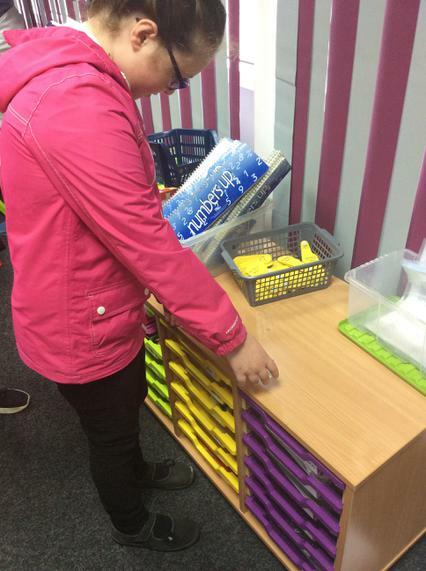 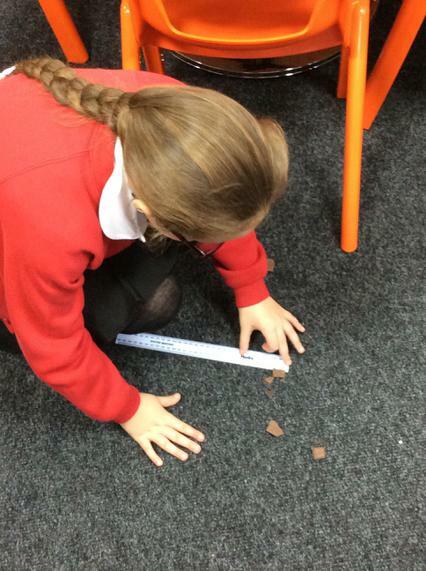 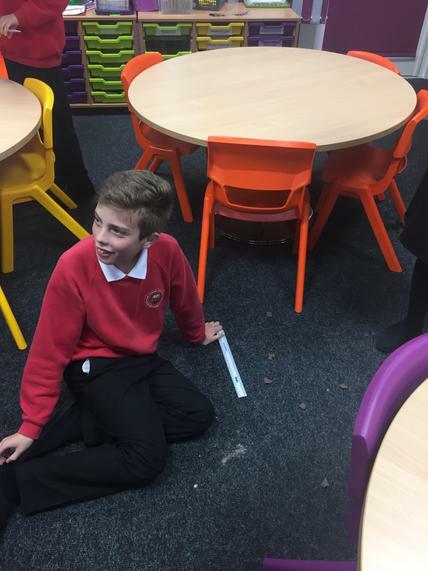 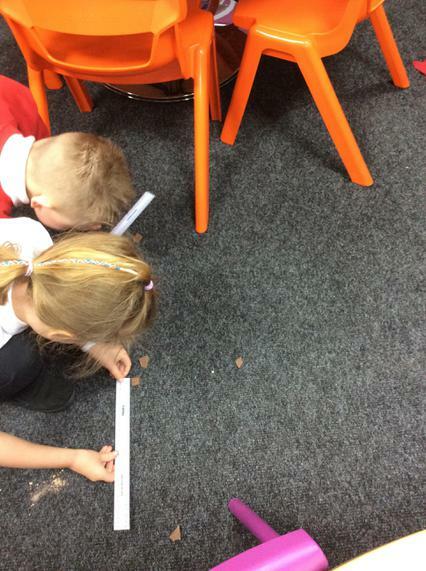 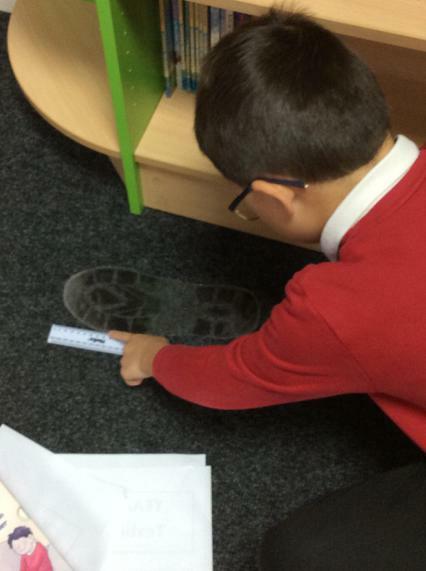 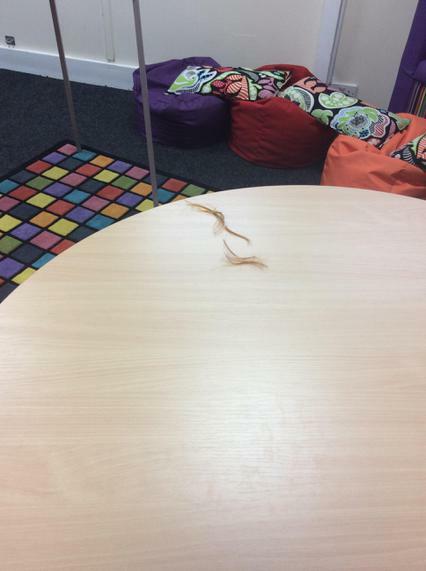 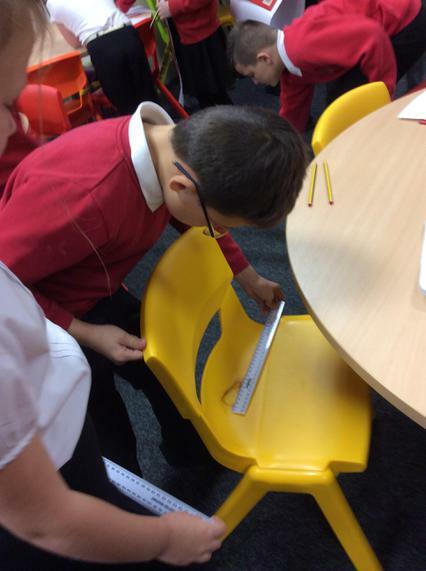 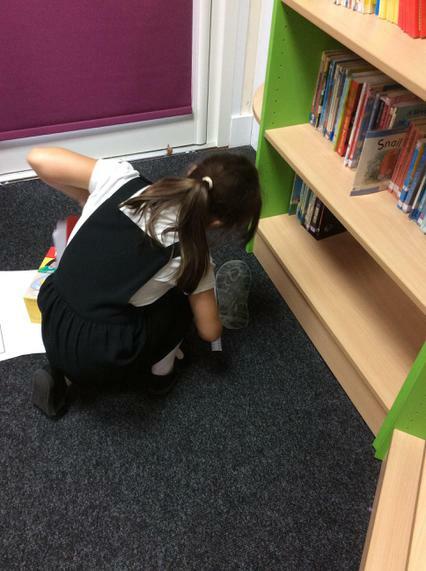 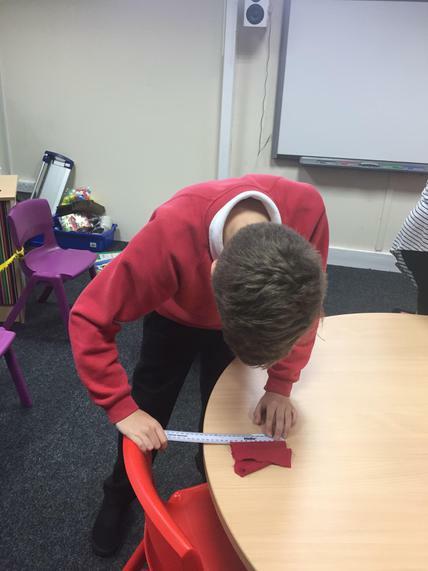 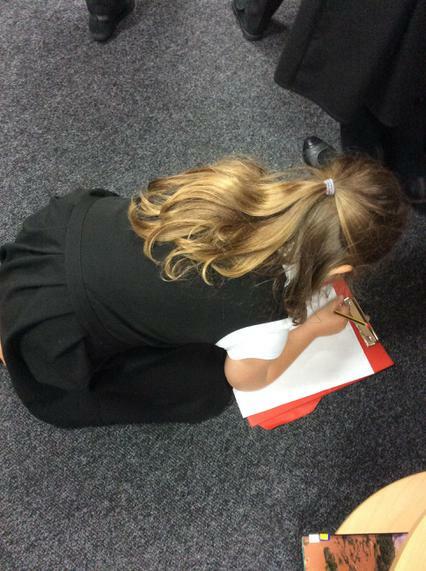 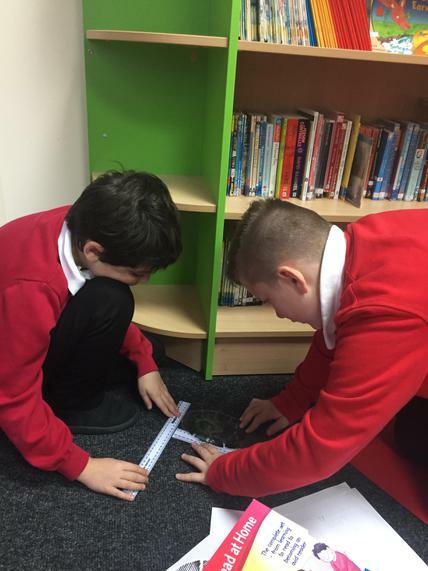 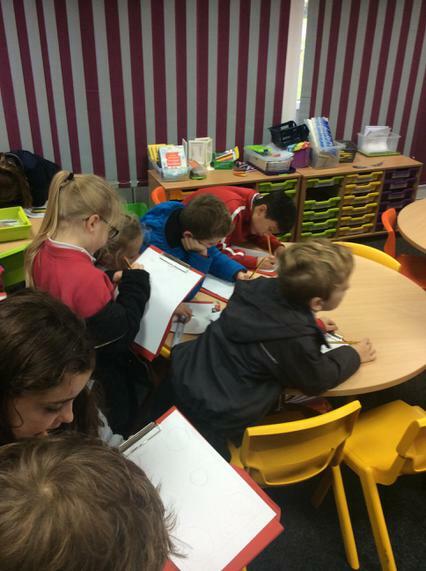 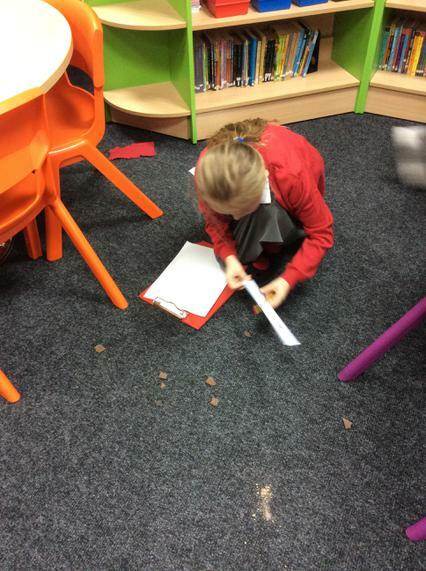 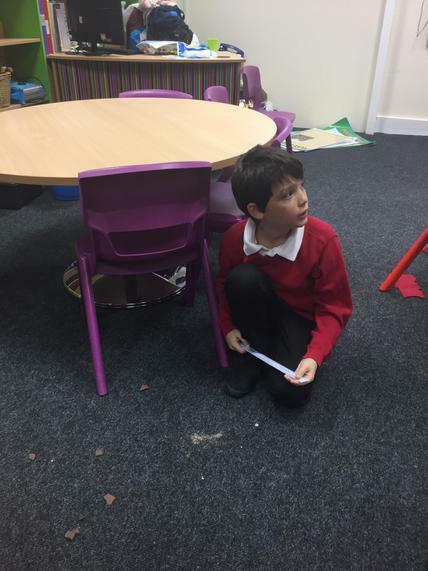 6G's detective work, searching out the culprit! 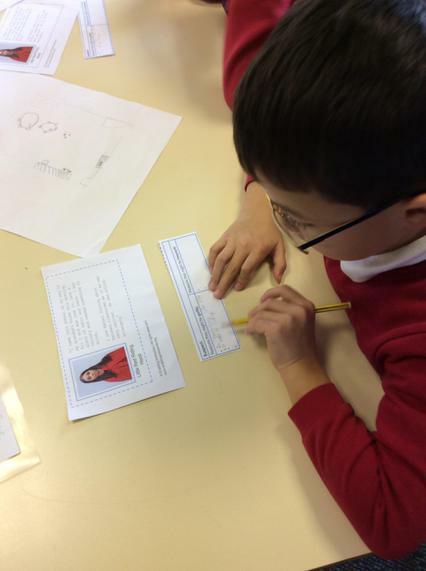 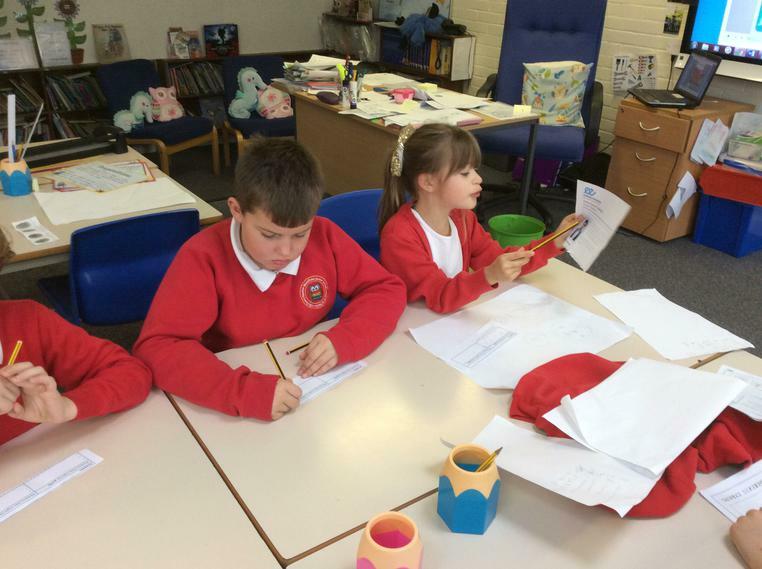 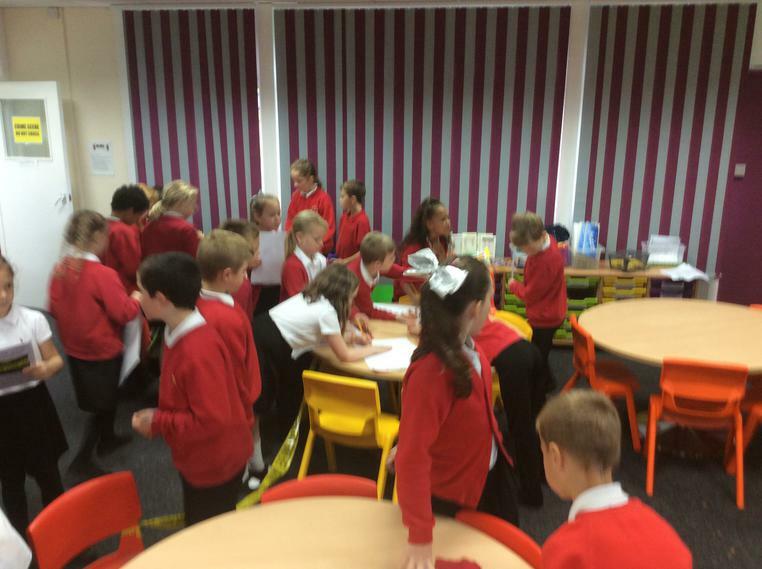 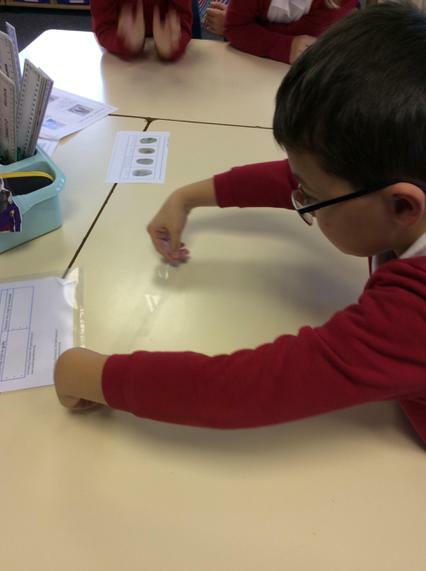 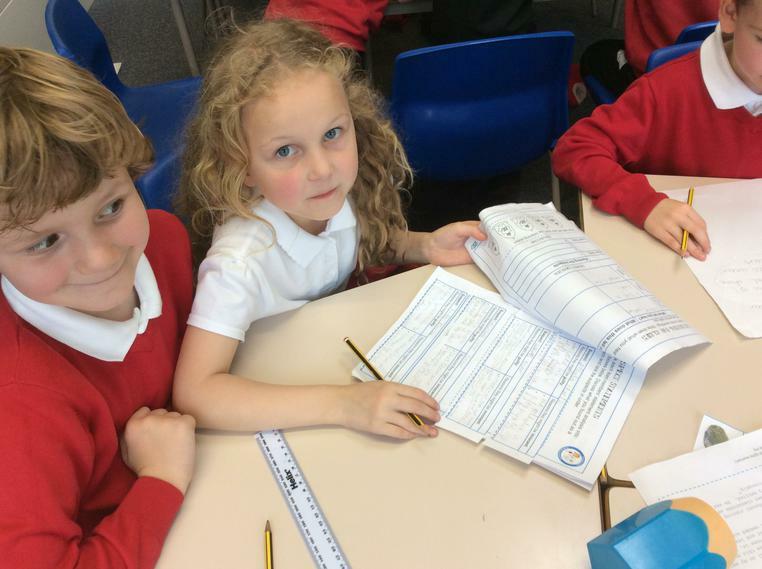 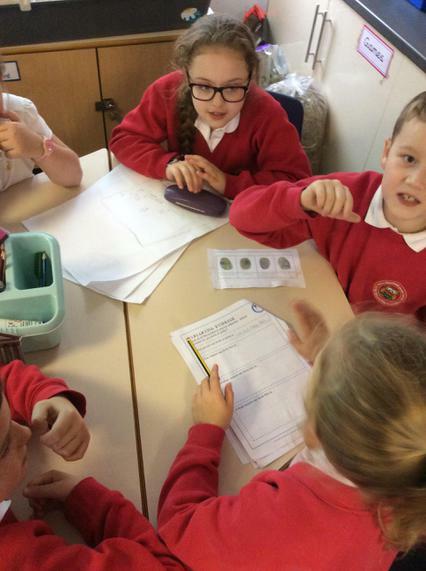 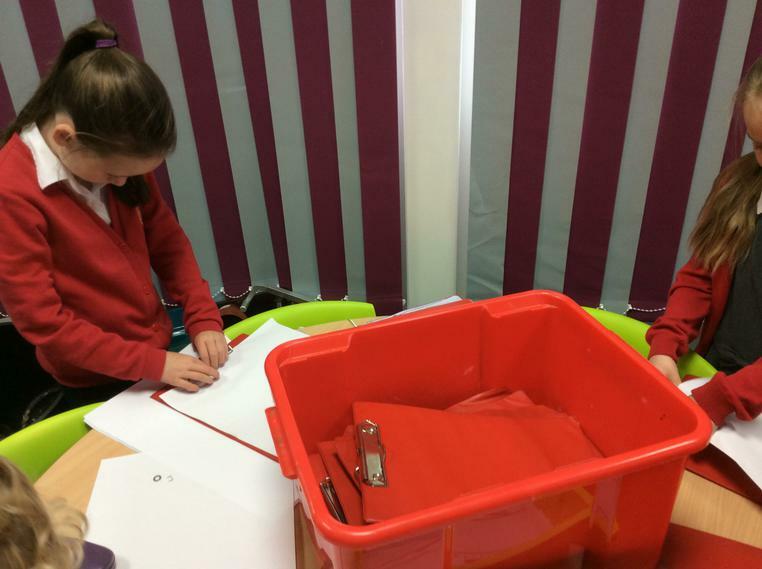 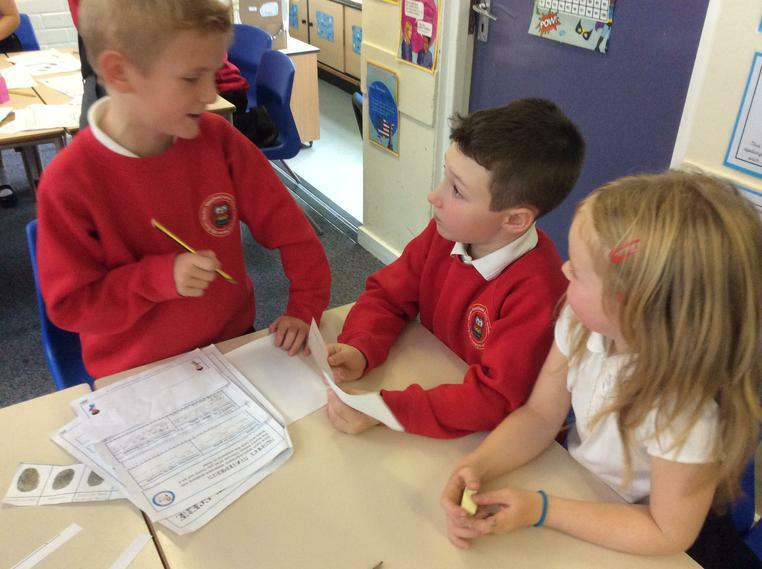 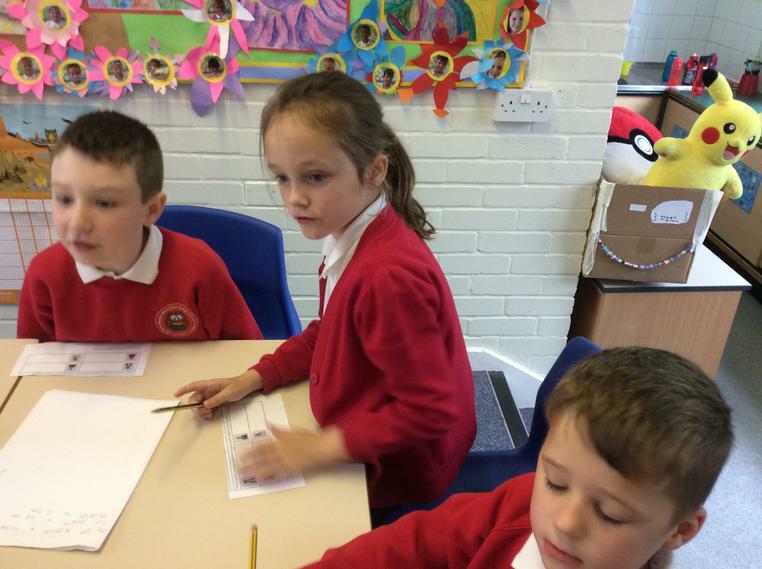 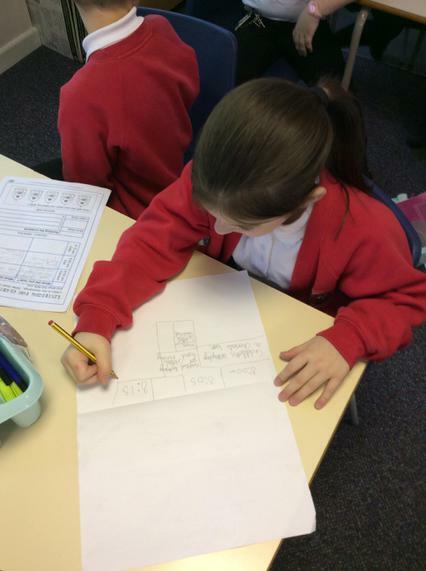 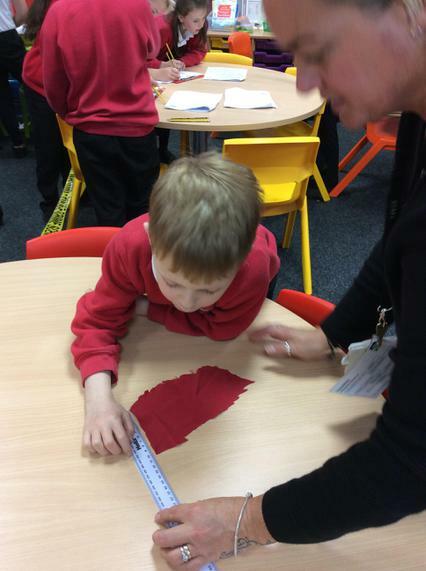 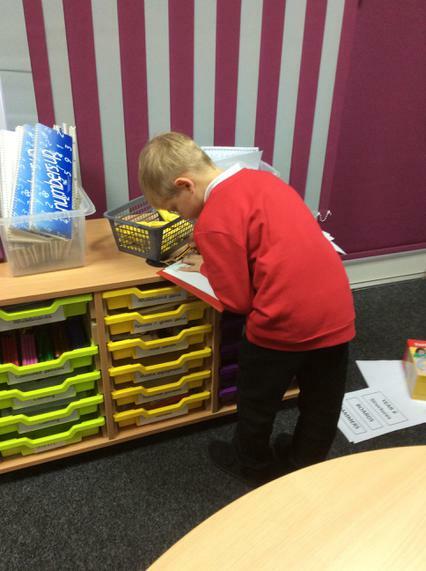 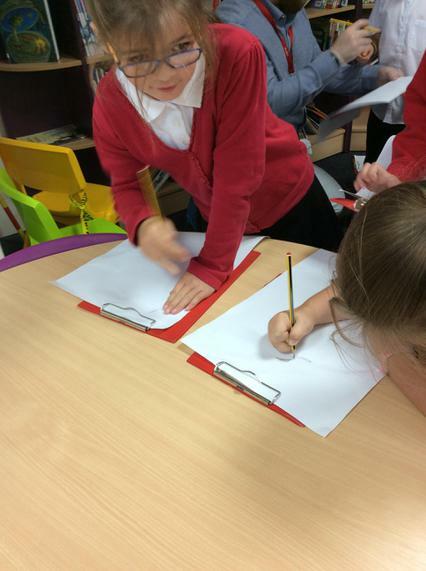 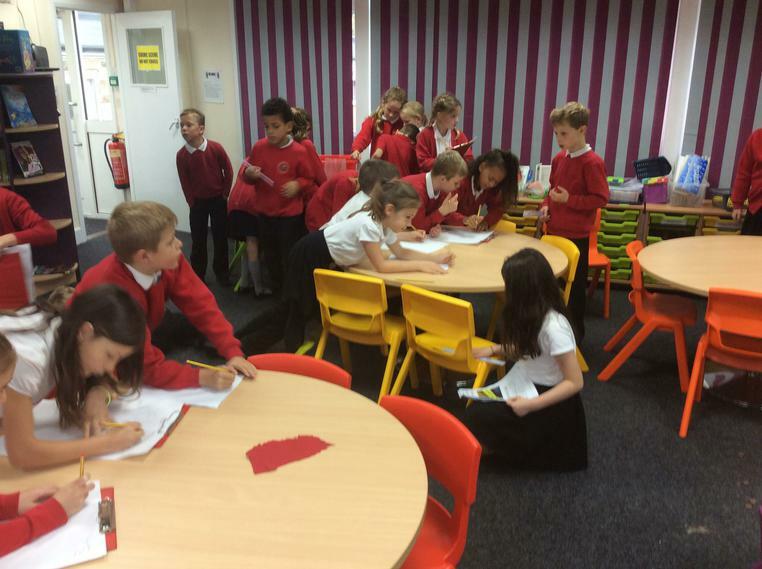 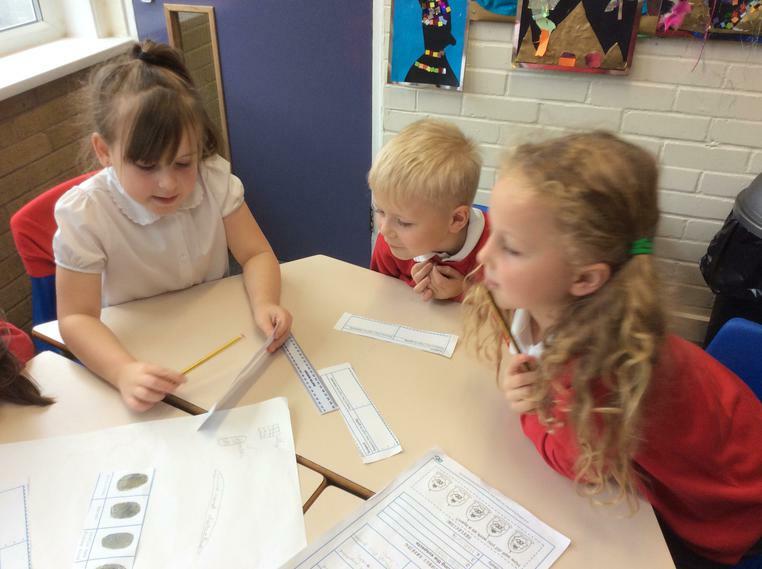 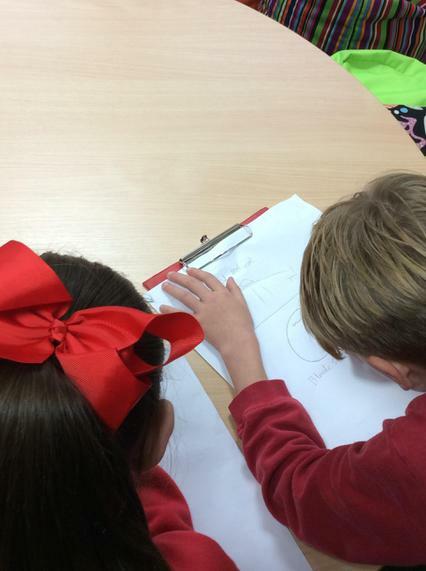 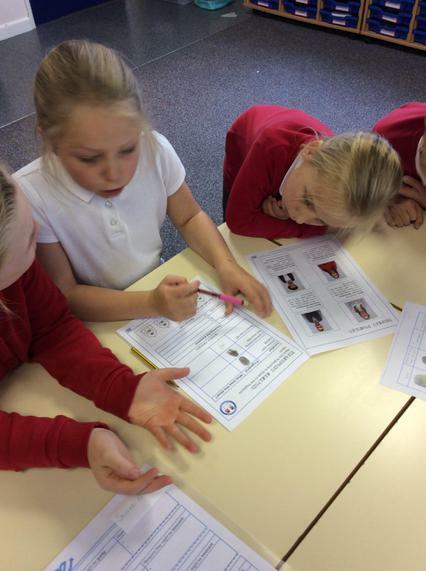 4K - Solving the case of the sugar snatcher! 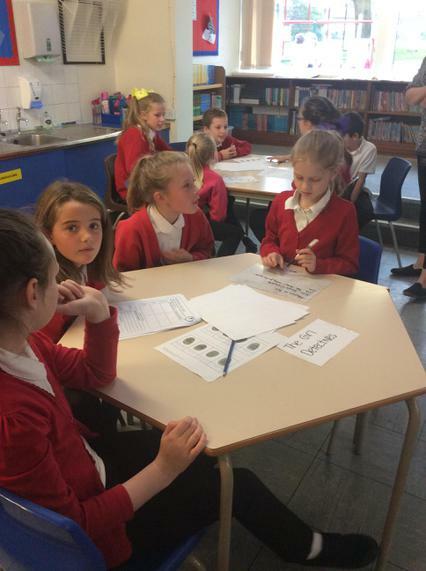 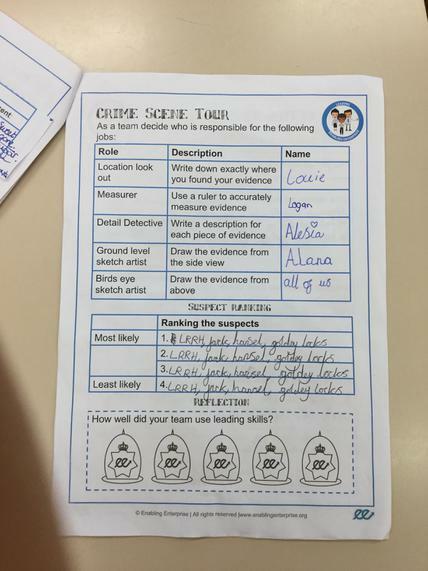 Bethany - "We worked in teams with different people and it was fun"
Lily - "I liked working in teams and I liked solving the case of the sugar snatcher"
Yasmine- "We shared ideas and the best part was finding out who was guilty"
3B Worked in teams and enjoyed a fantastic day solving a sweetie crime! 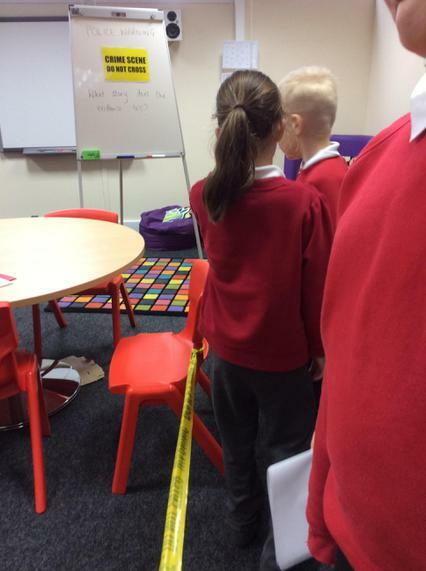 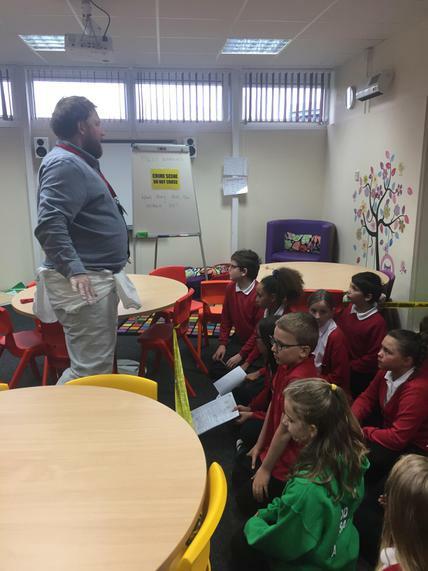 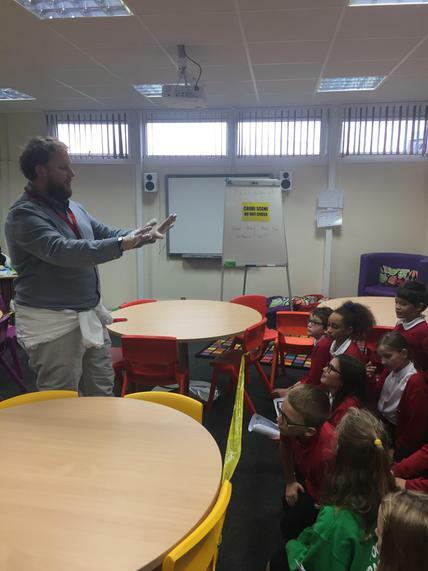 6M visiting the Crime Scene! 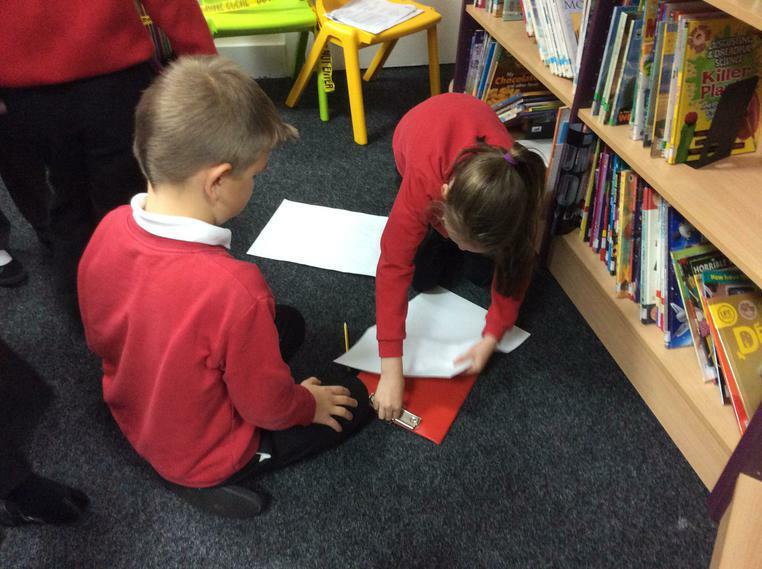 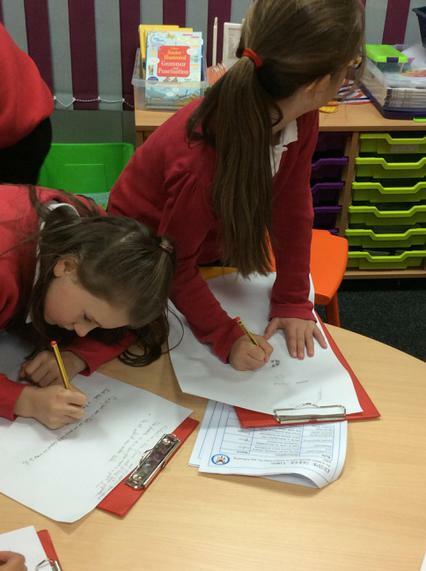 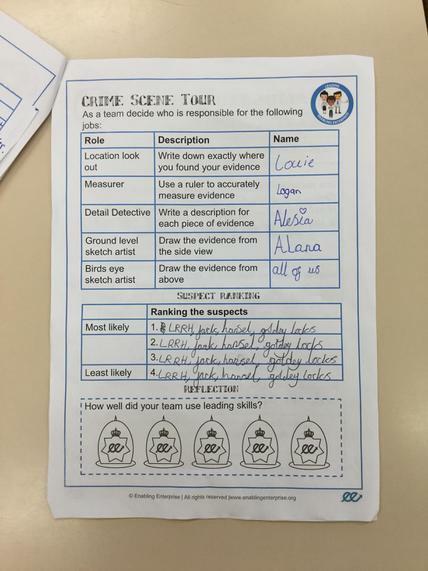 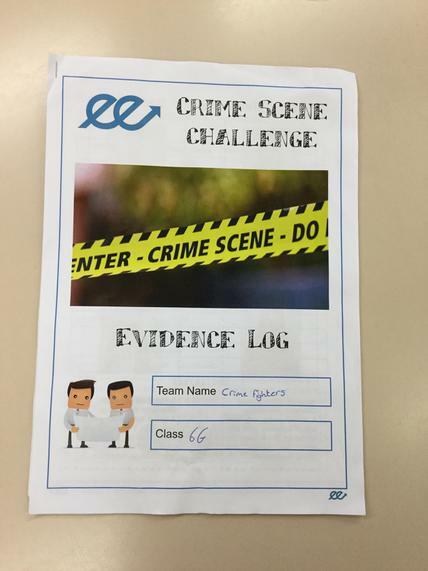 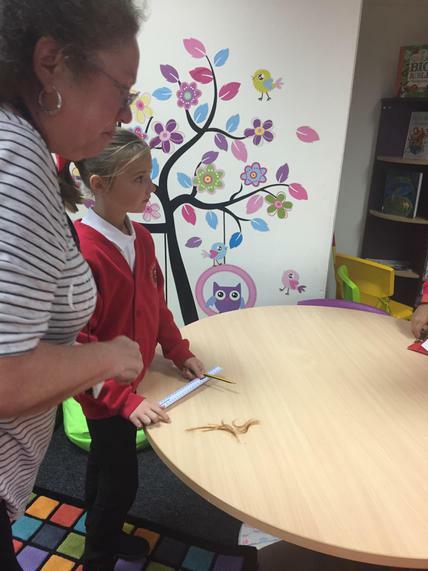 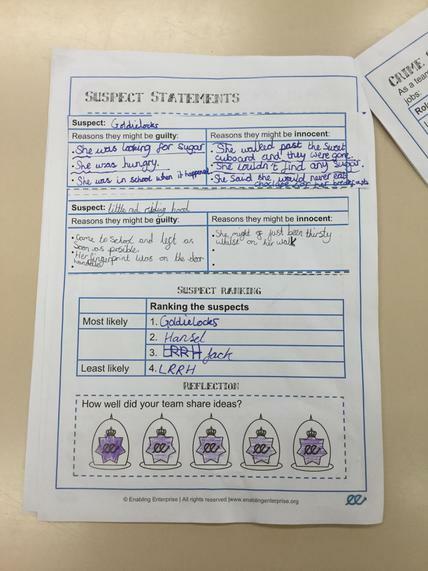 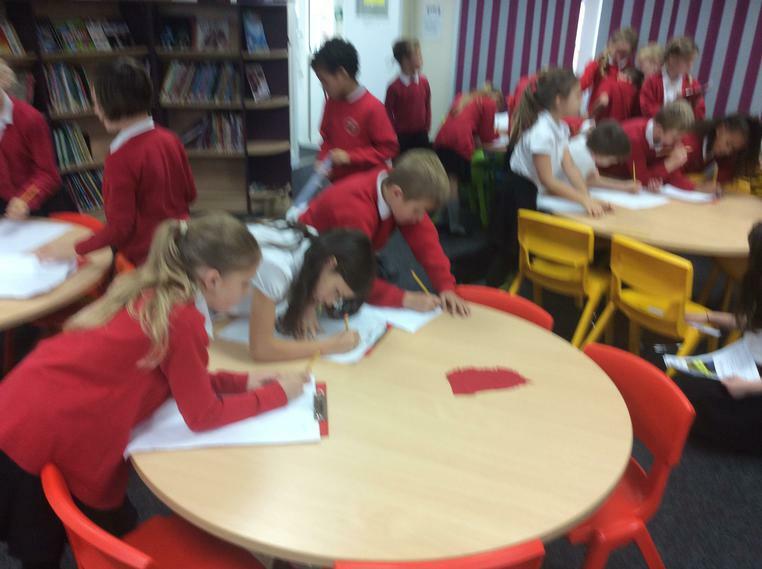 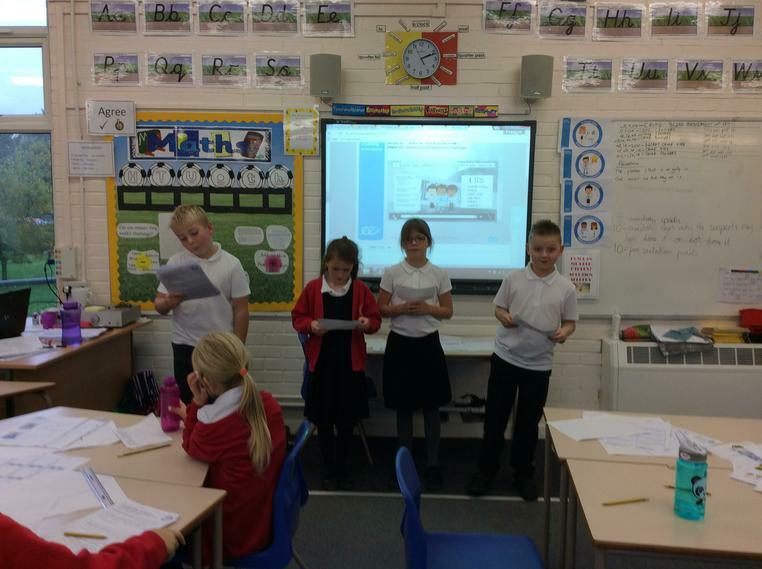 3L worked in dectective teams to explore the evidence.